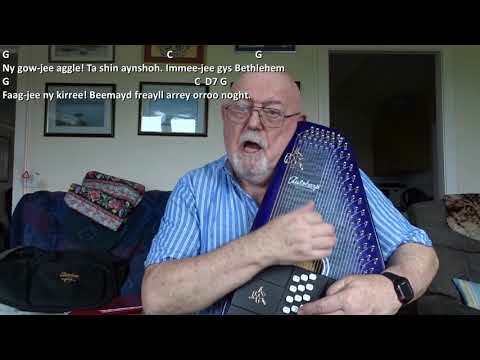 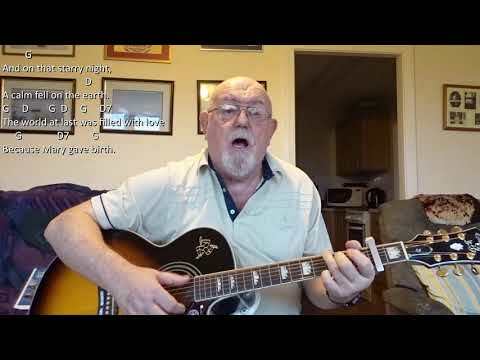 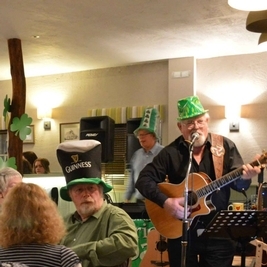 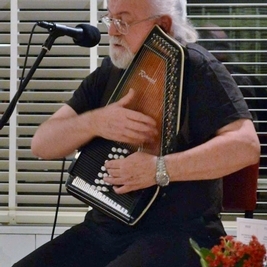 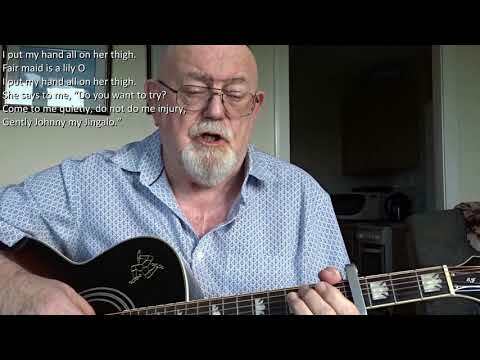 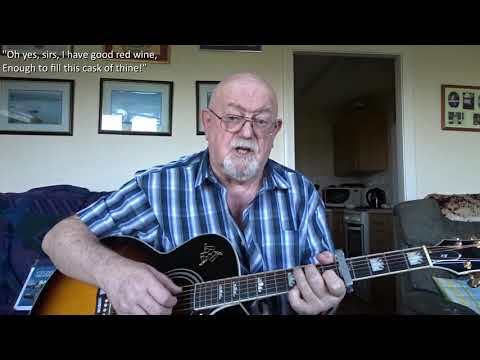 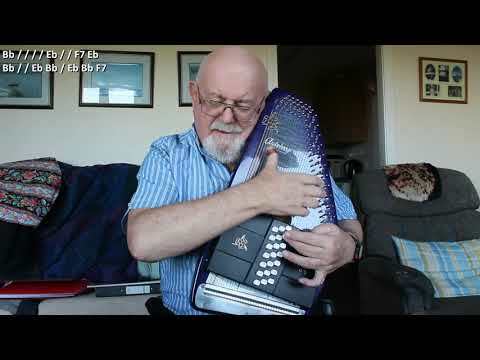 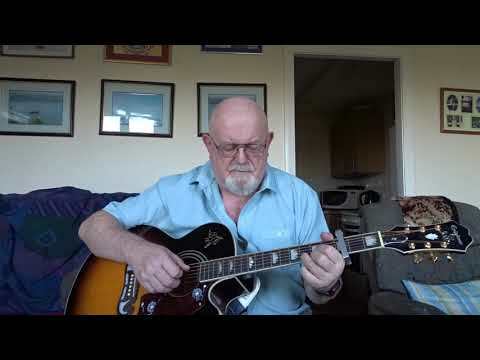 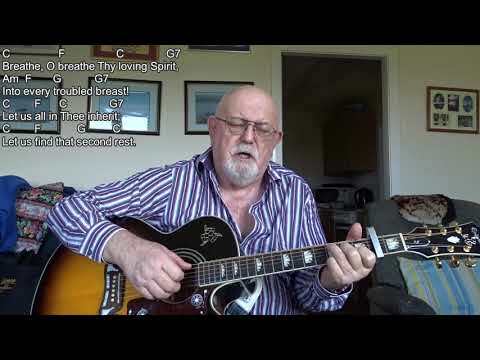 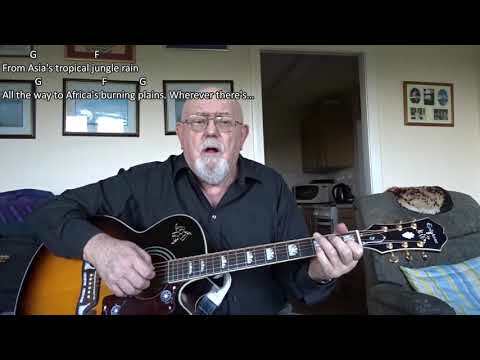 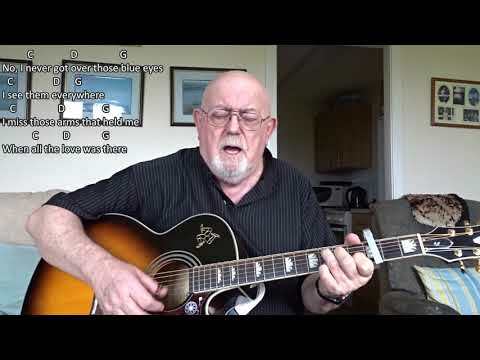 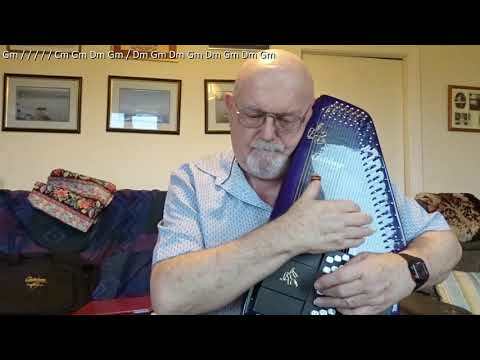 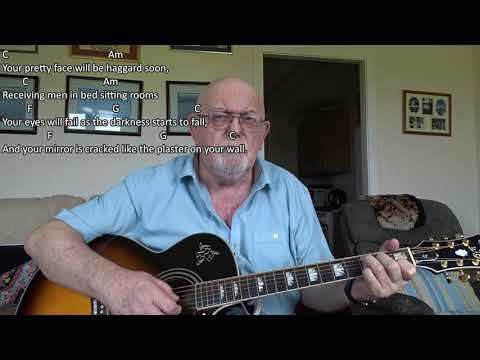 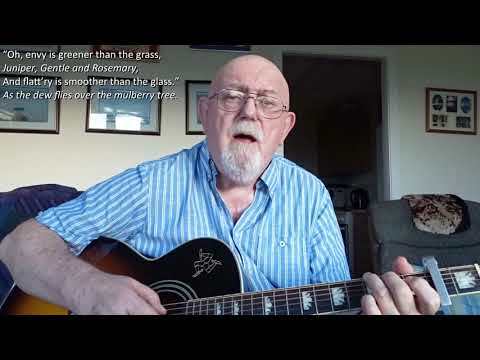 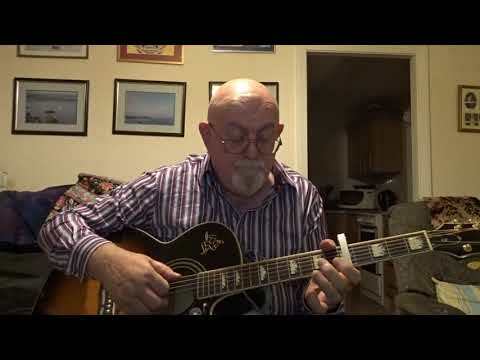 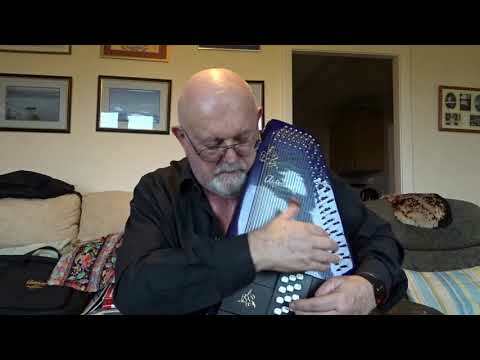 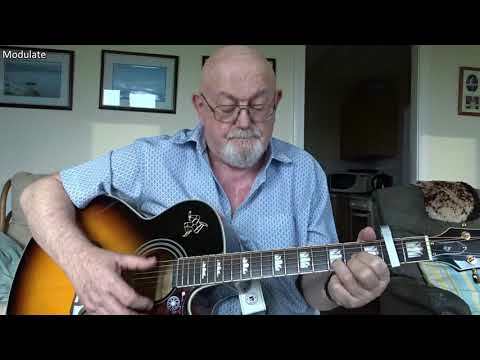 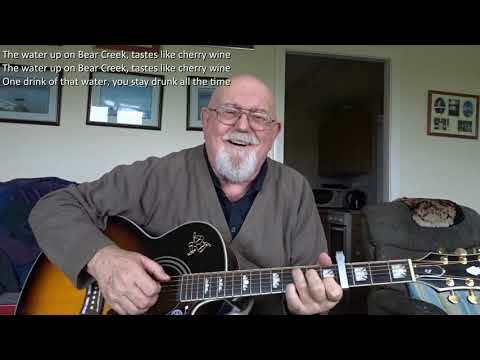 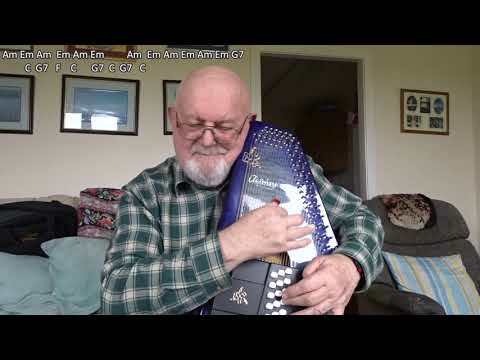 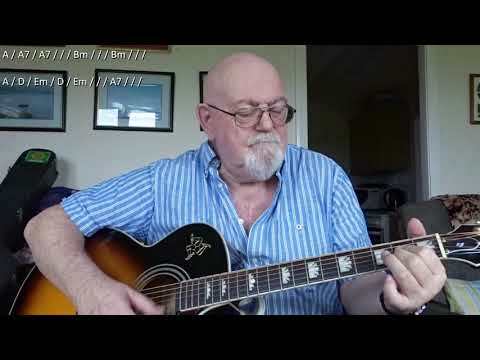 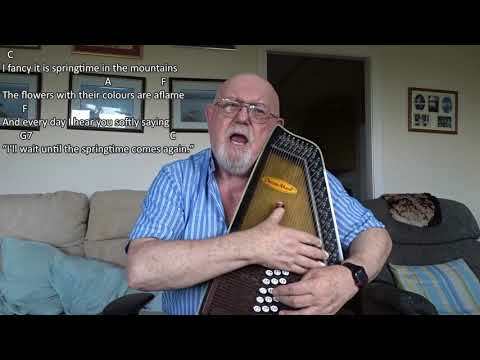 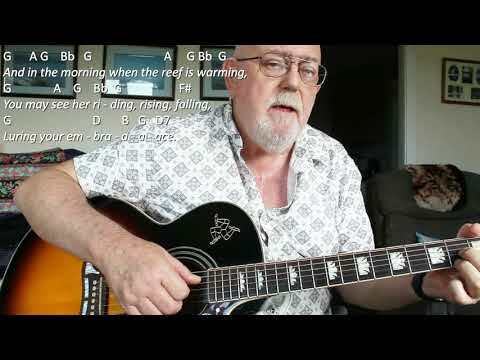 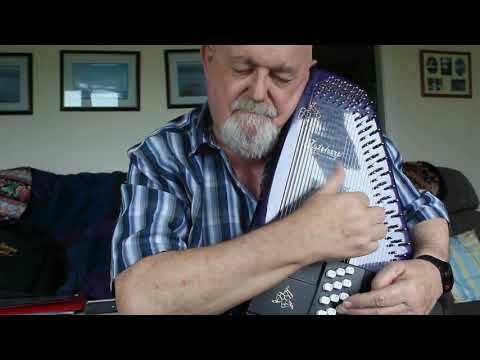 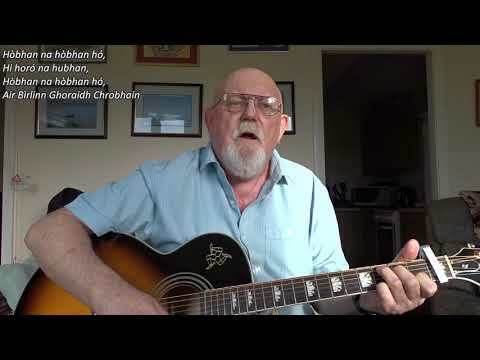 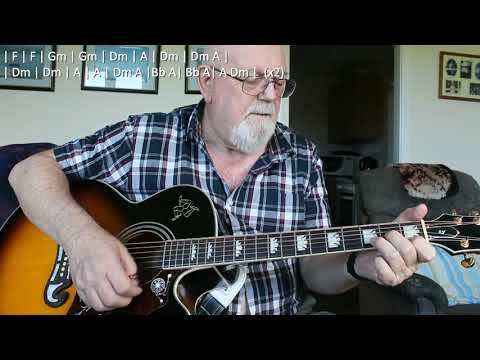 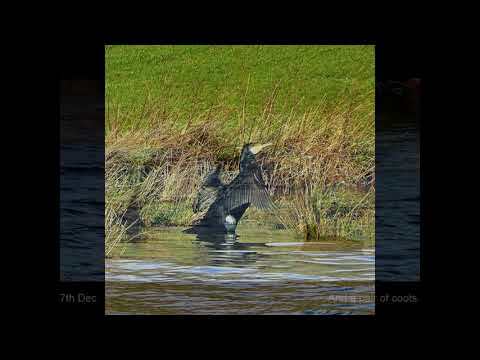 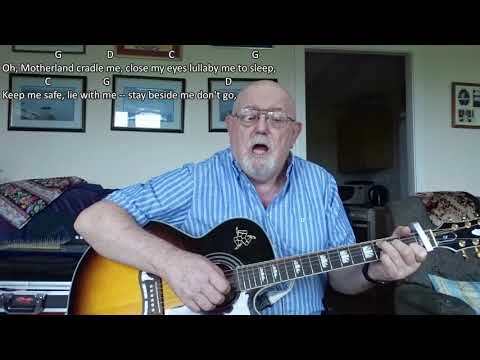 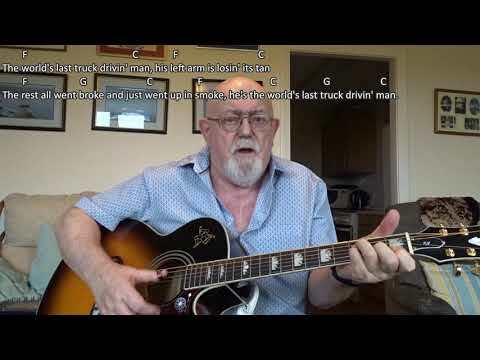 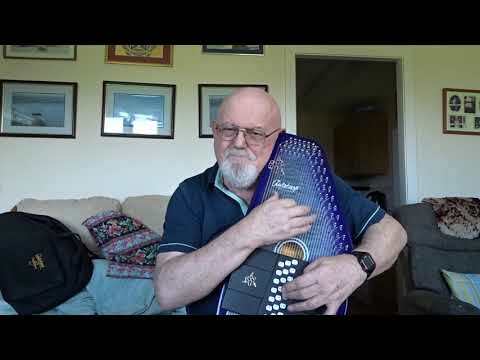 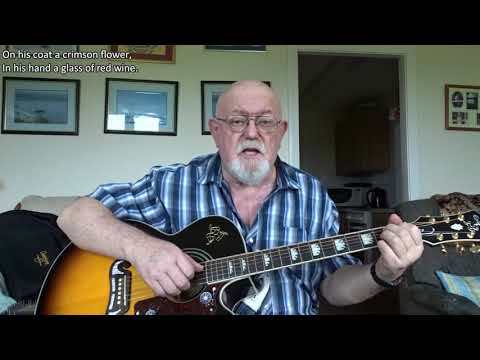 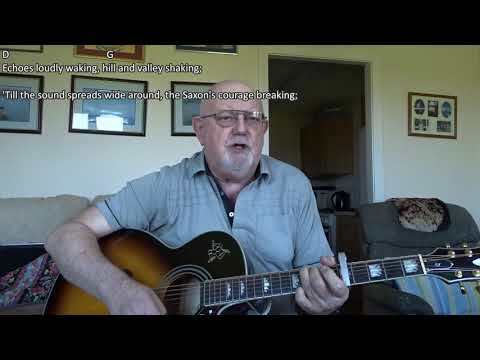 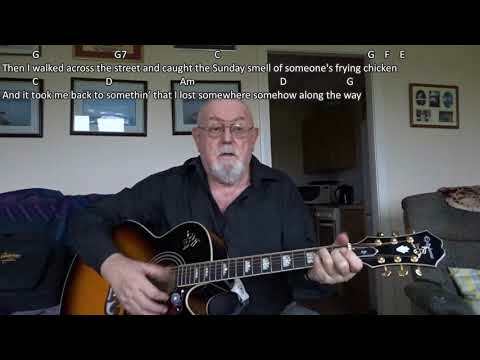 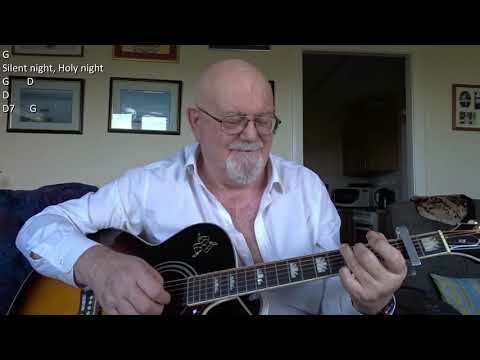 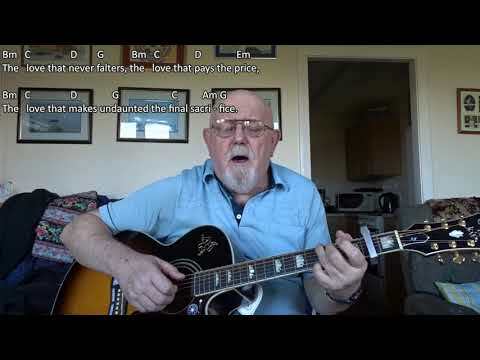 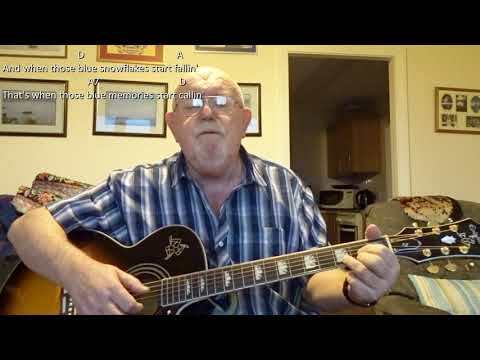 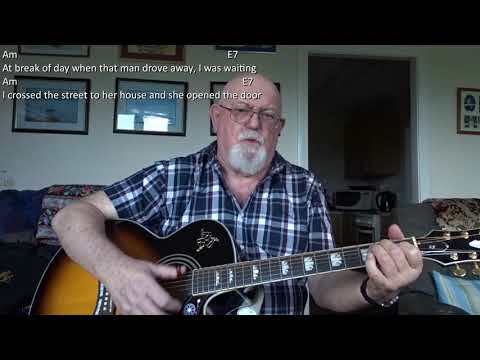 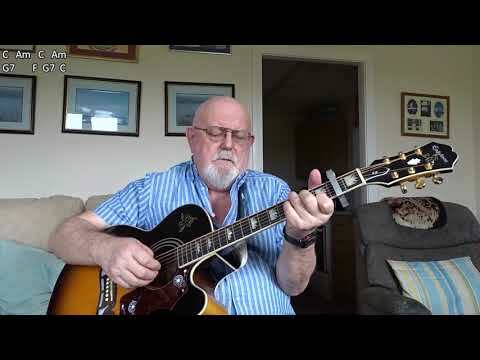 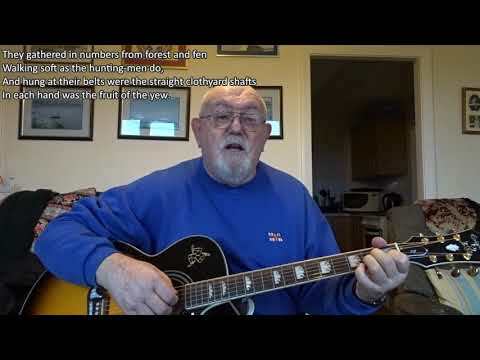 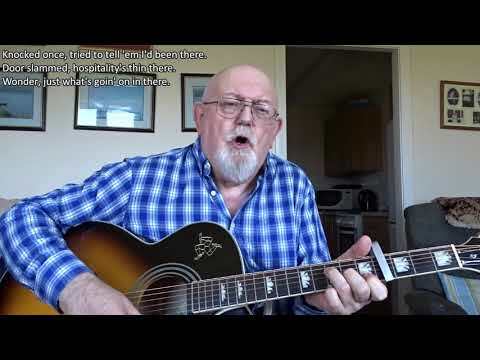 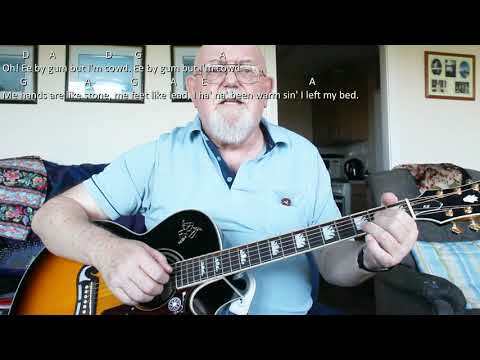 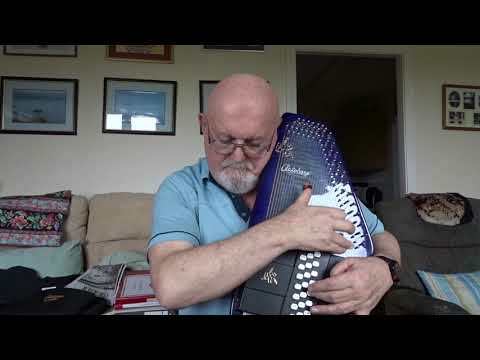 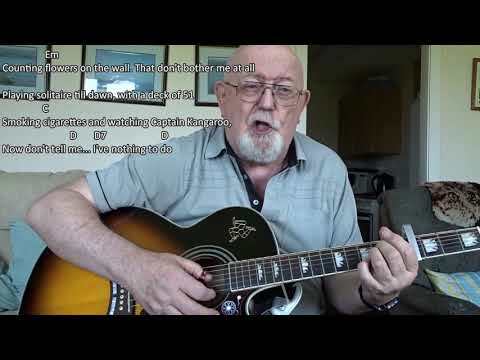 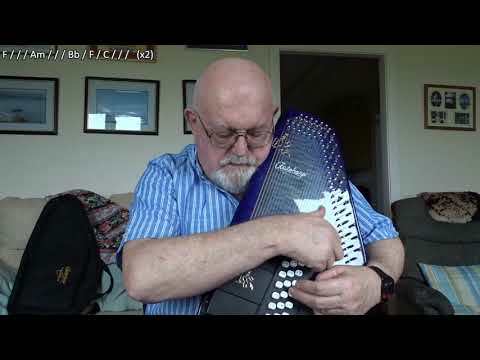 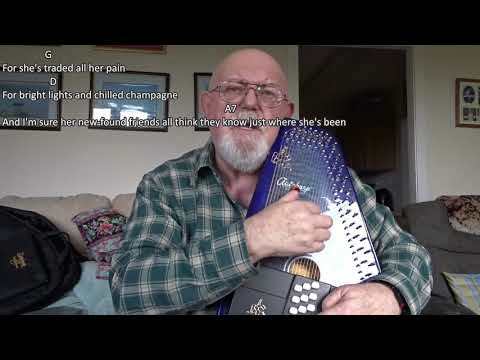 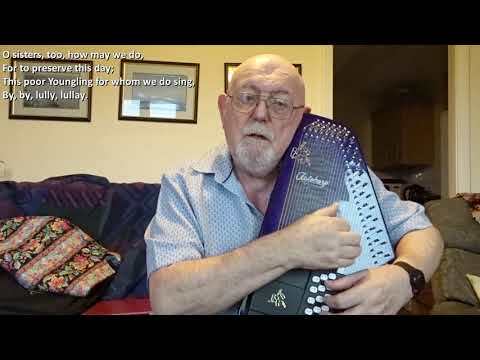 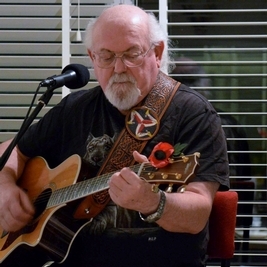 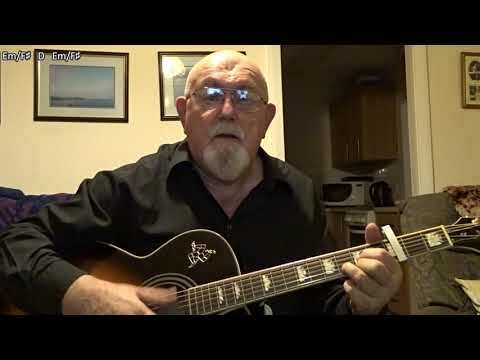 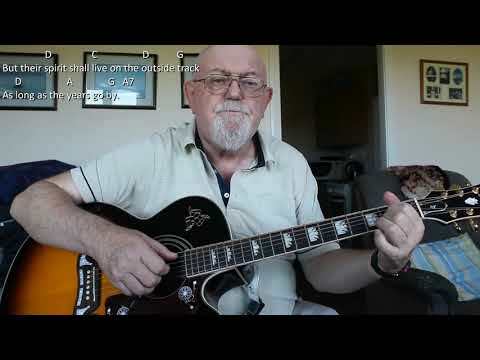 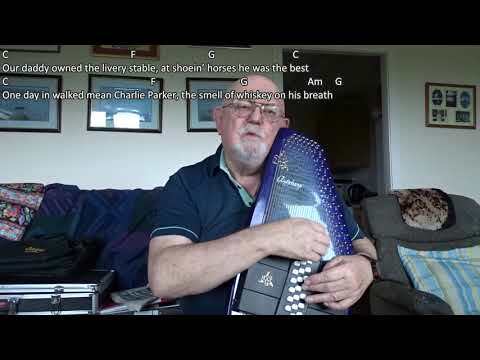 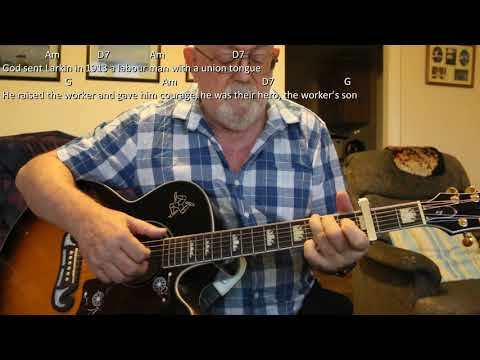 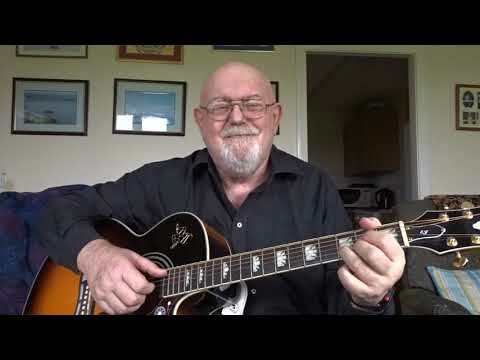 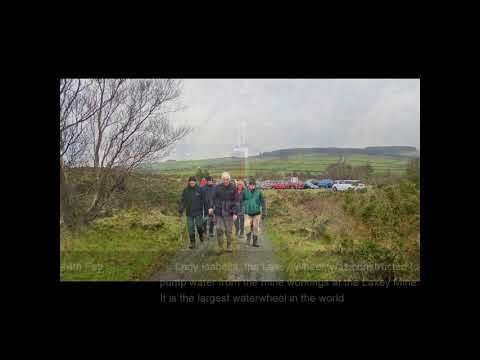 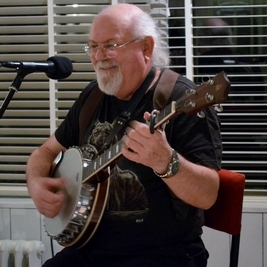 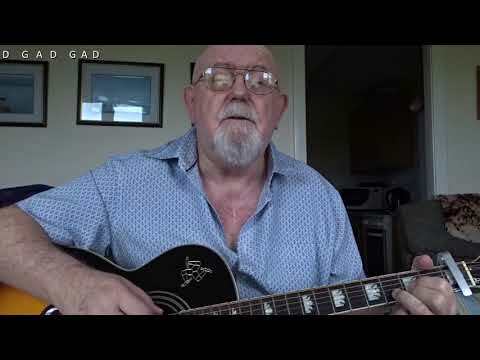 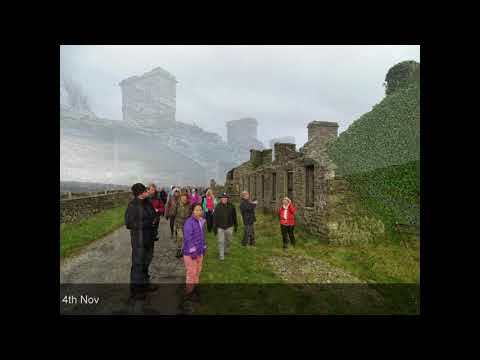 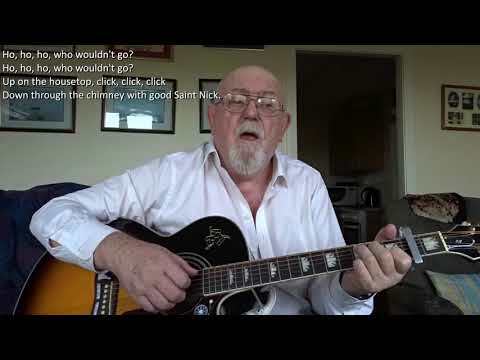 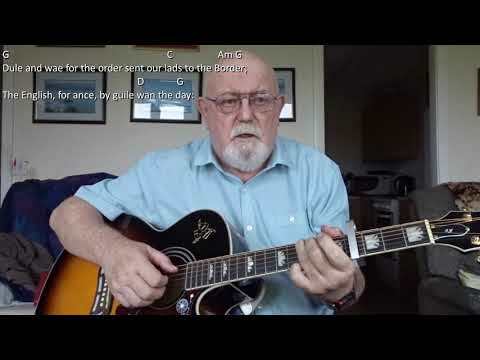 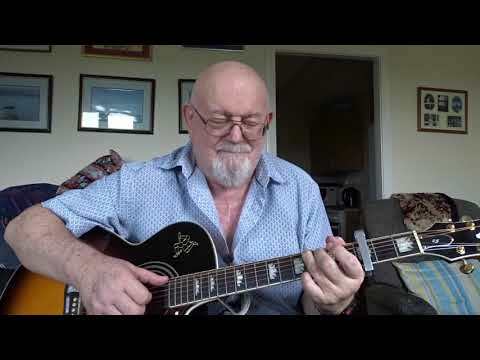 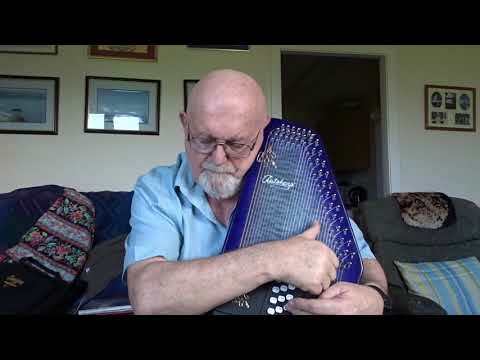 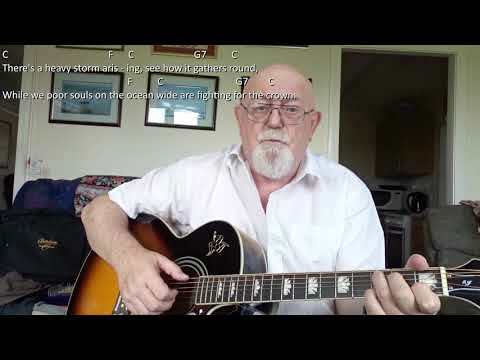 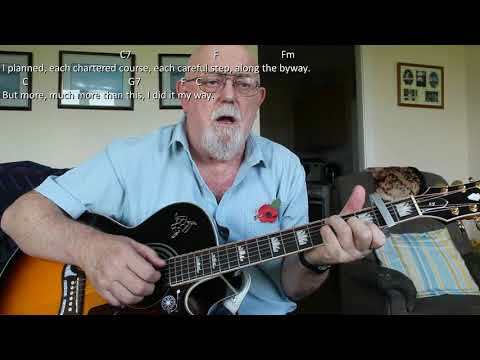 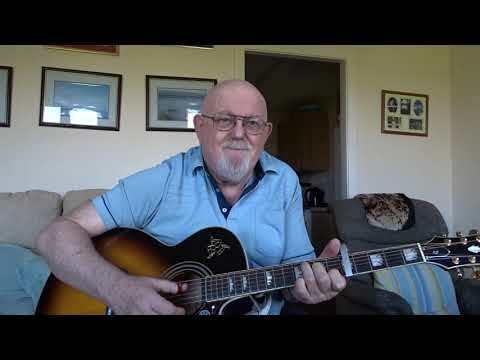 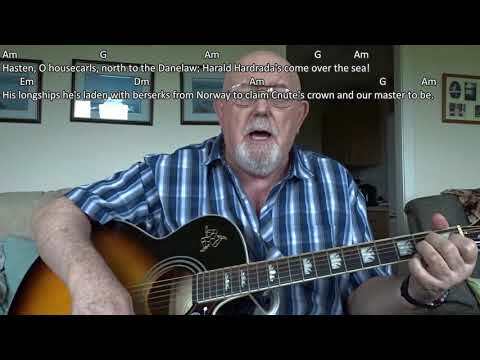 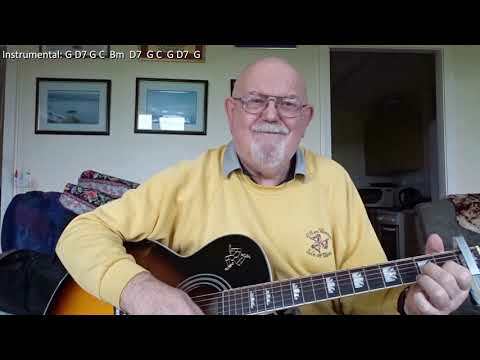 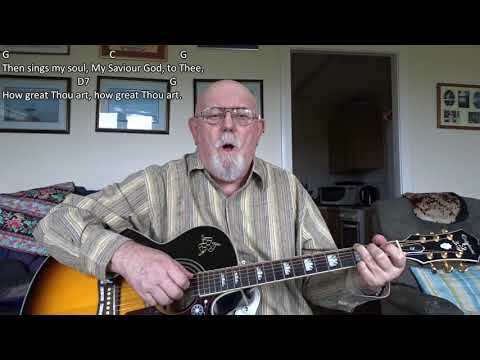 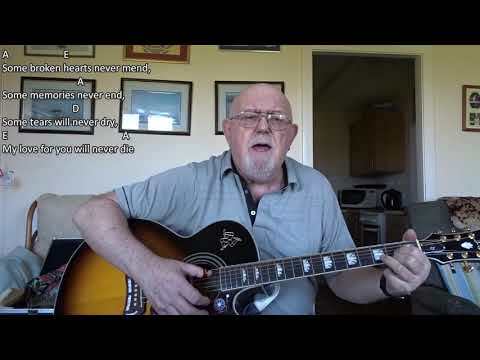 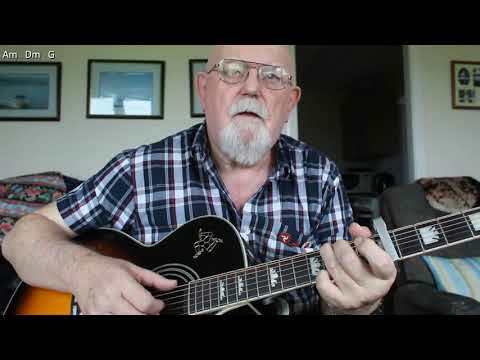 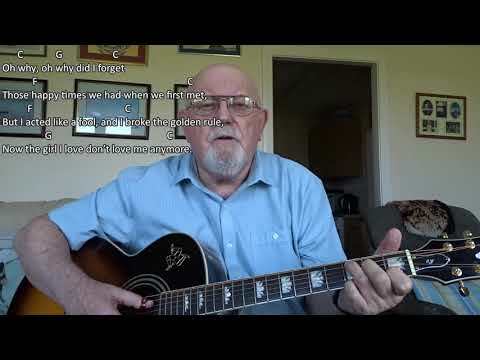 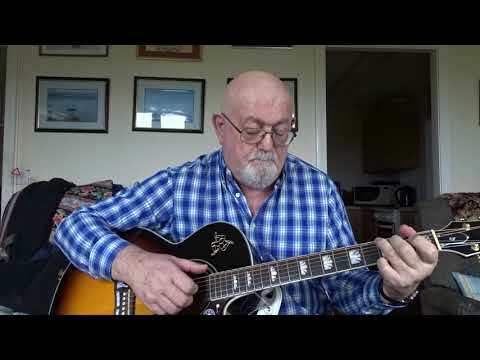 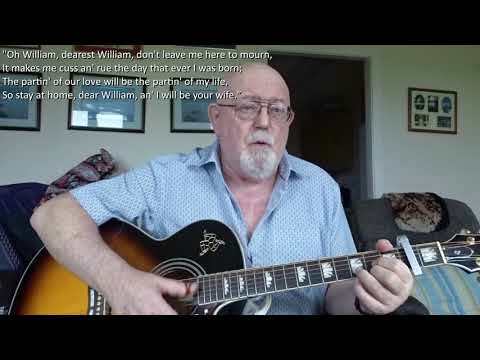 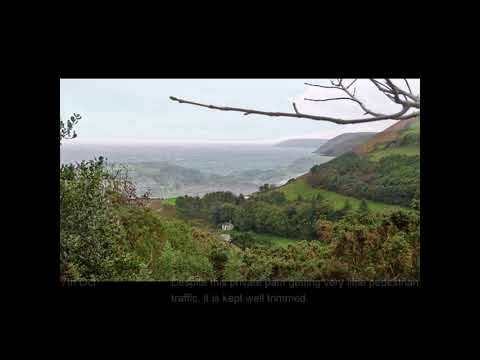 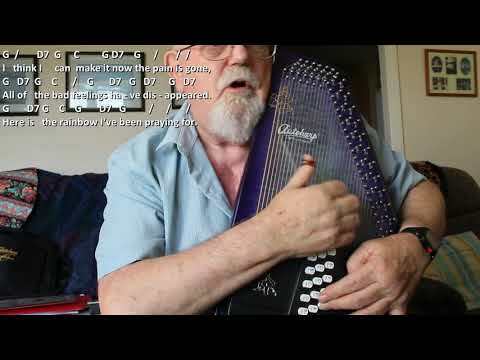 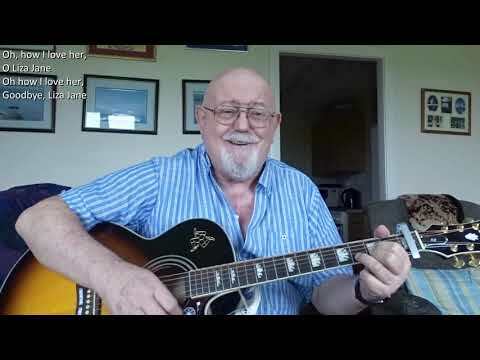 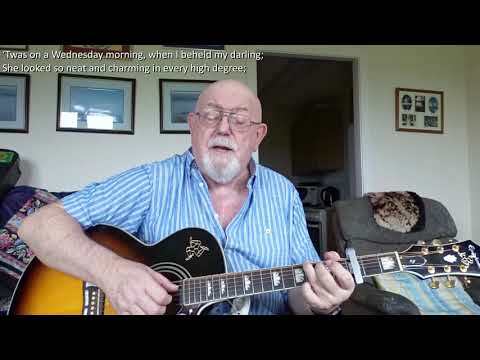 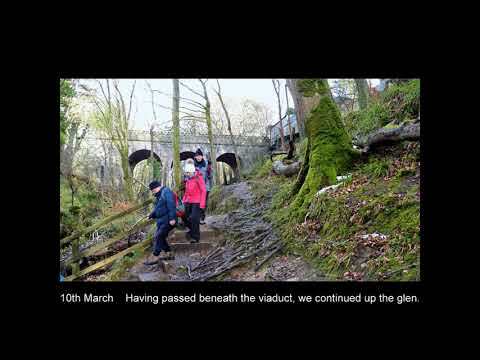 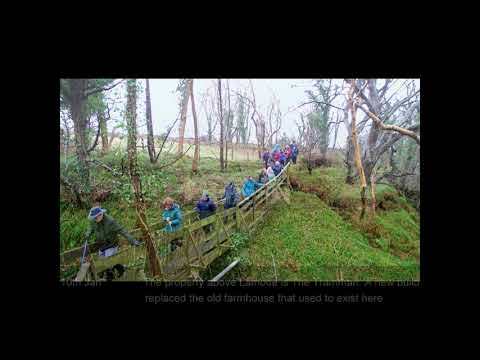 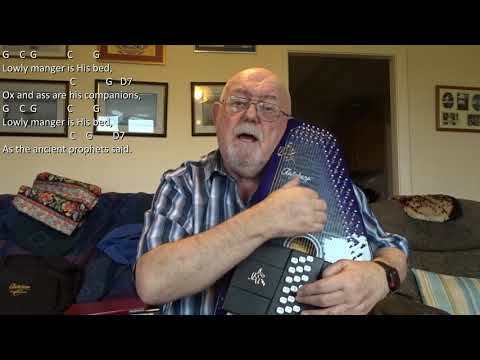 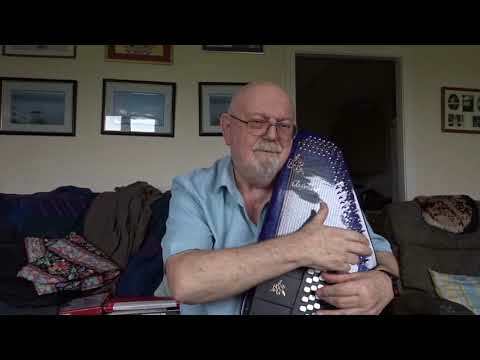 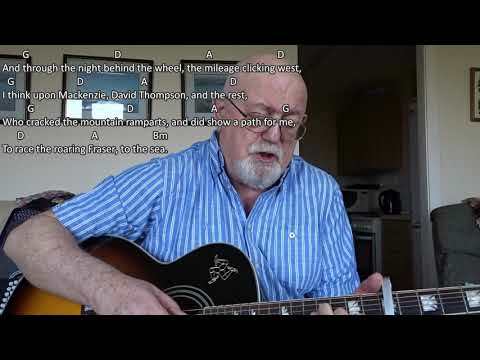 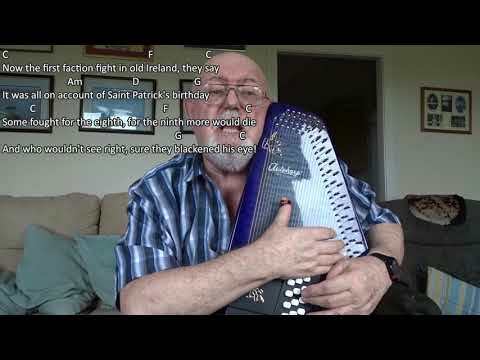 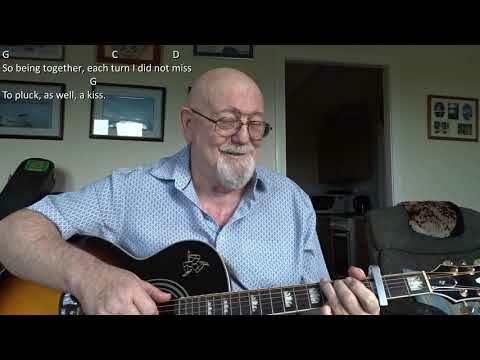 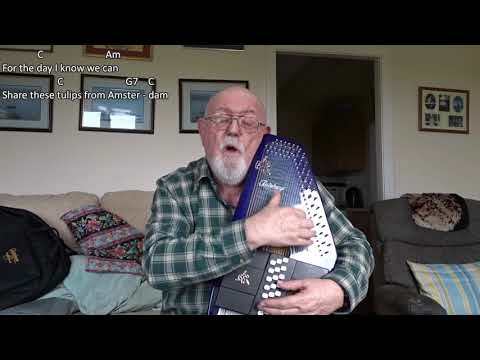 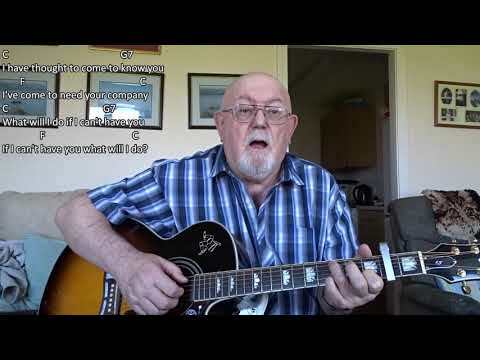 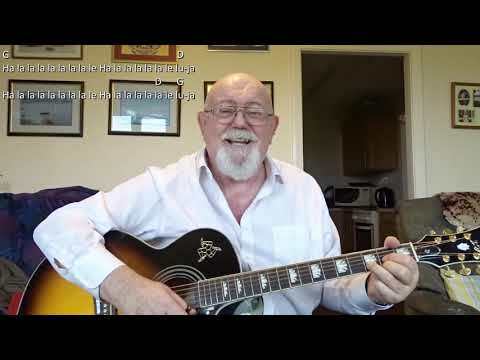 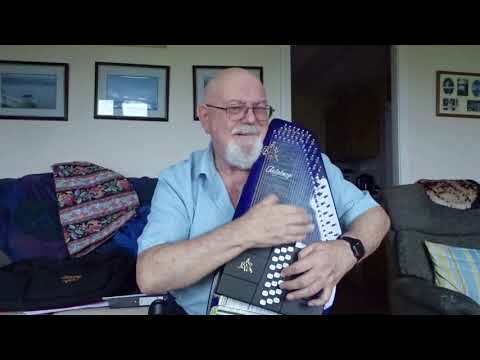 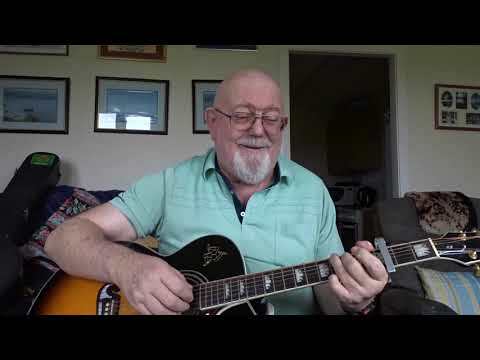 Anthony Archibald - Autoharp - Autoharp: Hearts of Glory (Including lyrics and chords) My friend Jan Brodie set a challenge to members of the FaceBook UK Autoharp page to perform a song on the theme of "Remembrance". 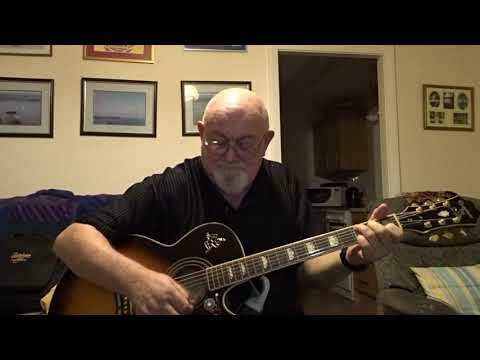 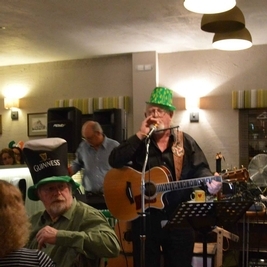 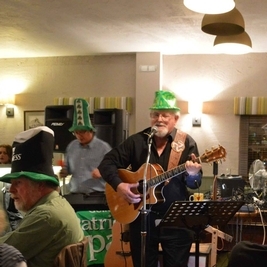 I have chosen to accept the challenge and present here a song I have previously performed using guitar accompaniment. 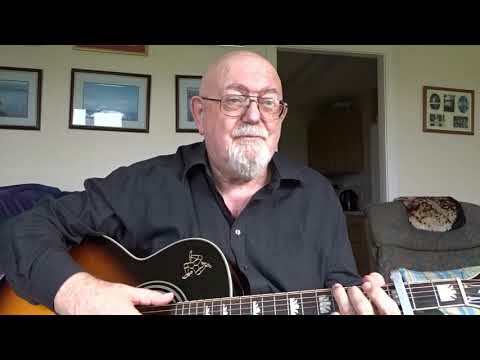 Hearts of Glory was written by Craig Herbertson who as well as being a singer and song writer, is a science fiction and fantasy writer. 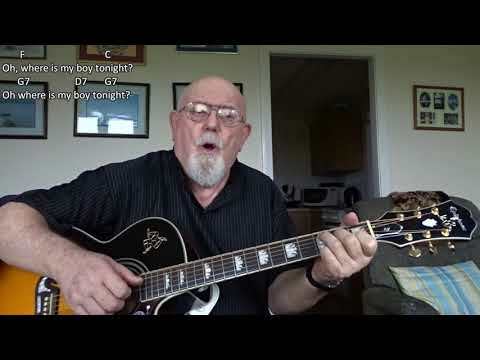 Many of the young men who volunteered to join the army in WWI were friends who worked or played together, e.g. 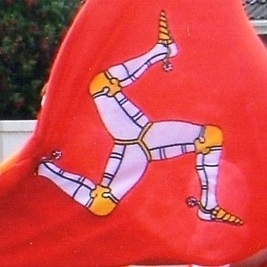 a local football team. 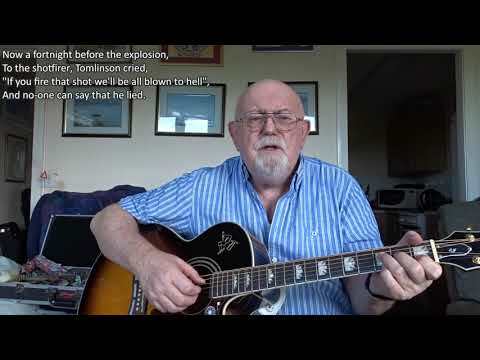 They volunteered because it was the "patriotic" thing to do according to the politicians who promoted the war. 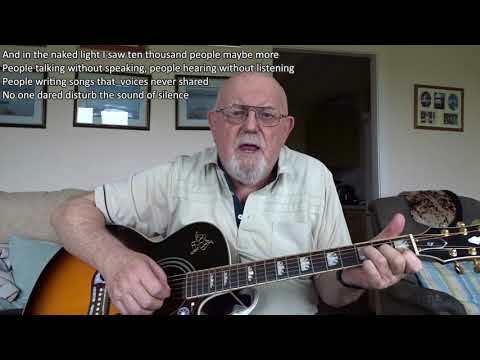 Of those who fought on both sides, hundreds of thousands were killed or mamed in the "War to end wars". 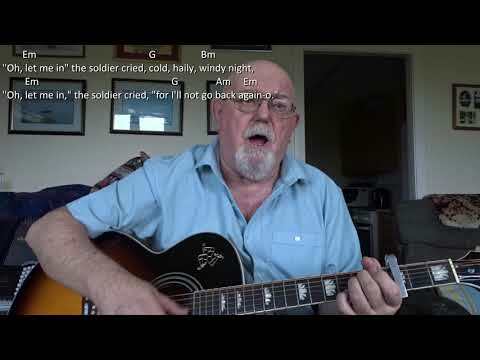 My father was one of the lucky ones who survived, having joined up in 1917, but it is a period of his life he never talked about, though he carried a couple of photographs of himself with some of his comrades in arms in a wallet, and would take them out from time to time just to look at them and remember.